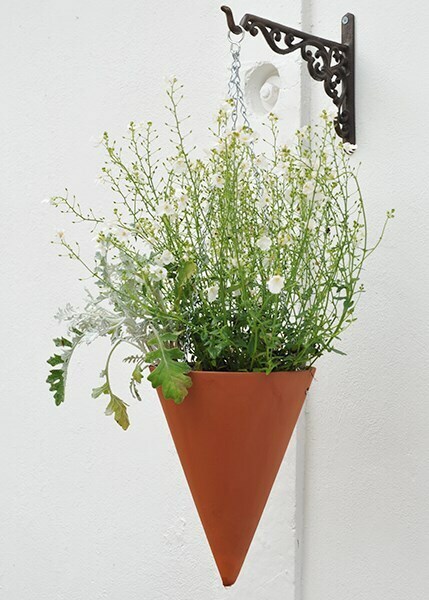 Create a real talking point with this chic terracotta hanging cone that can be suspended from a pergola, arch or standard hanging basket bracket. 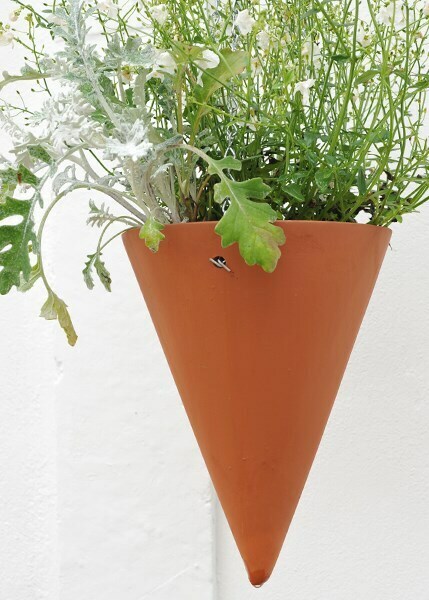 Made from smooth terracotta, the cone comes complete with drainage hole and hanging chain. 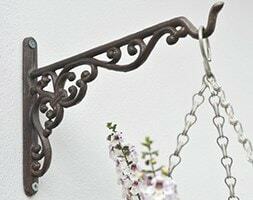 Please note: compost and plants not included.